Ever wondered how birds see our wonderful allotment plots? 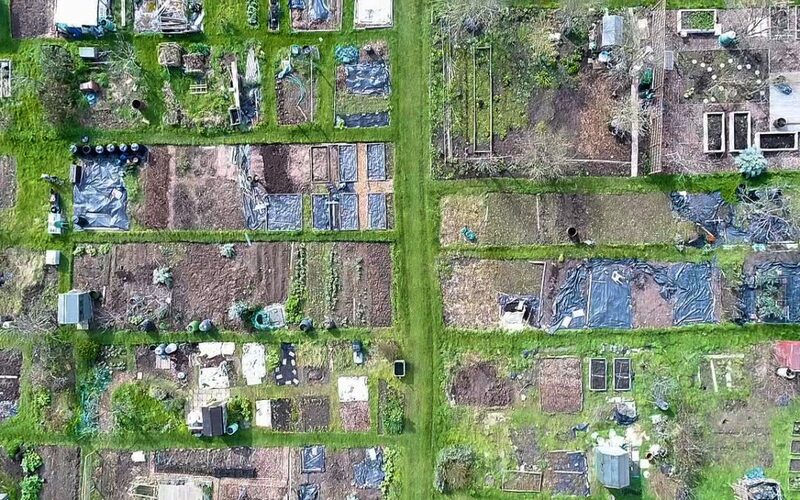 We are delighted to share with you some aerial drone video footage of the allotments. This footage was taken on the 18th March 2019. There may well be more drone videos coming up later in the year so watch this space. Sit back, relax and enjoy! Really great to see our collection of allotments, so diverse! Some or even many so clearly laid out slightly wonky where it’s harder to see how much from only average 5′ up as opposed to drone’s eye view!! It would be fab to see another up to date view in August! Cool. Next time you could ask plot holders to stand on their plots and wave!